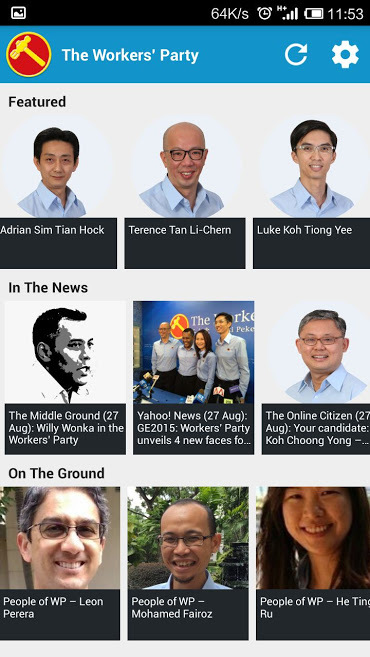 The WP News App is a platform for WP members, volunteers, supporters and all Singaporeans to conveniently keep updated about the latest news about WP. 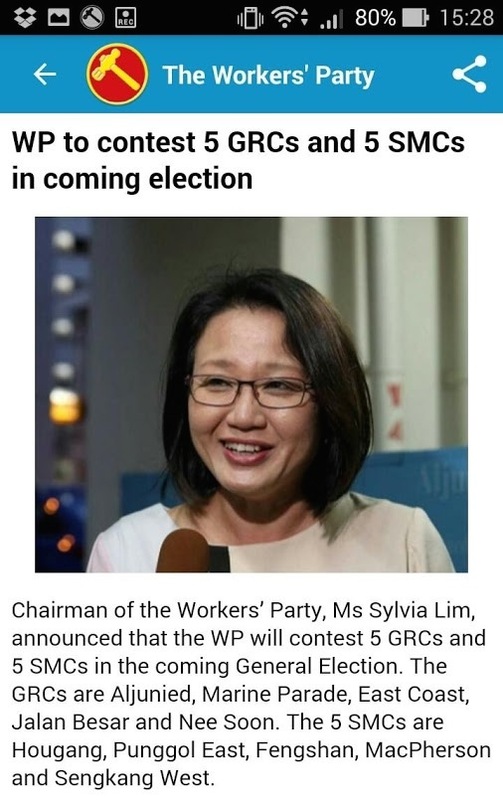 – Read the latest news stories from WP, including press statements, MPs’ and election candidates’ speeches, feature stories and more. – Share news stories with your friends and family via social media, messaging apps and email. – Receive push notifications of breaking news stories from WP. – Adjust settings to turn on/off push notifications and sound, as well as choose the news categories to display. For Android users, download it here. For Apple users, the WP News App will be available for download in the App Store soon.